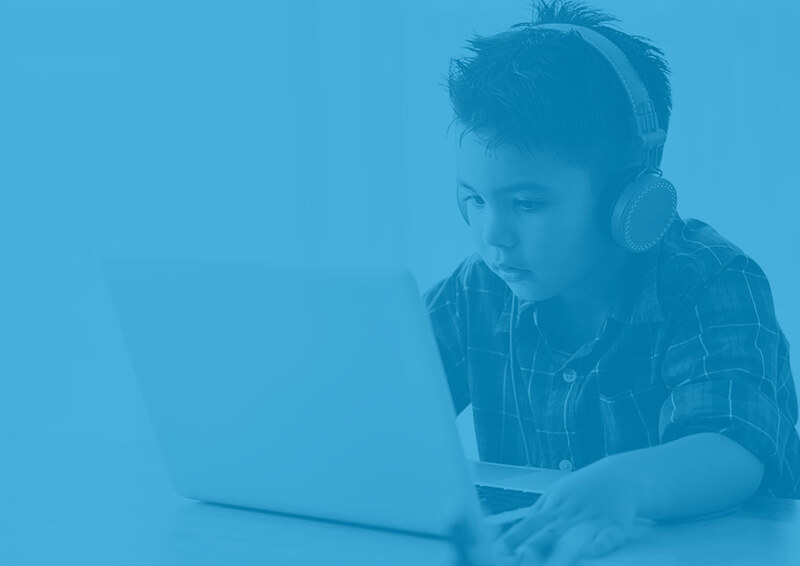 Used by millions of students in every grade and subject area, WeVideo empowers all students to express their ideas authentically and creatively. With video creation, educators foster true creativity by balancing open exploration and expression of ideas with support and guidance. Authentic learning means students are engaged in learning that is both meaningful to them and mirrors the world outside the classroom. With video creation, students see how their work impacts their life and those around them. Rather than passively consuming media, we believe in actively creating it. We provide tools for students to communicate in effective and compelling ways through video. Students are more than a score. The video creation process naturally supports ongoing discovery, reflection and growth. We believe in supporting students in their learning and growth from beginning to end. WeVideo is on a mission to empower students to discover their voice to make an impact in the world. To fully support student voice, we must develop the right conditions in which their voice is heard and recognized. 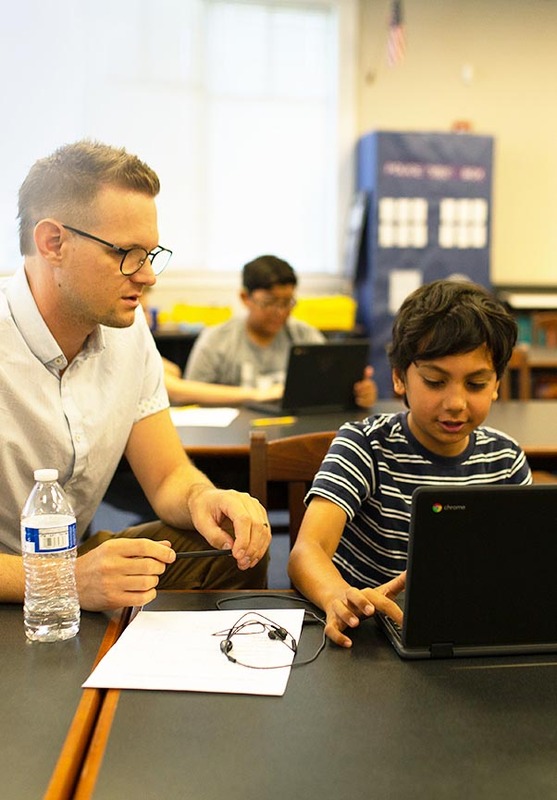 Deeper learning involves engaging with content in ways that develop skills in communication, collaboration, critical thinking, and problem solving. When engaged in video creation, students actively put all of these skills into practice. We understand that your district has a mixture of technologies that you have already invested in. Anyone can have the ability to create amazing videos, without the need to purchase additional high-powered hardware. Because WeVideo is cloud-based, there is no software to install or maintain minimizing the cost compared to traditional video content creation platforms. We do all the hard work for you! WeVideo makes it simple to save and share projects whether its saving a video file to desktop or sharing to the many cloud based video hosting solutions available today. We help your educators bring the magic of video creation into the classroom with flexible professional development options to suit them. We want to help schools and districts optimize student licenses to get the most out of their investment. School-friendly pricing: We offer very attractive education pricing and licensing packages. We can help get your team started with video creation quickly. Contact us about creating a customized professional development plan for any sized team. The statistics from educators speak for themselves. Give your students the gift of creatively learning with the power of video creation. We would love to speak to you about how you can spark creativity in your district with our incredibly flexible WeVideo for schools.